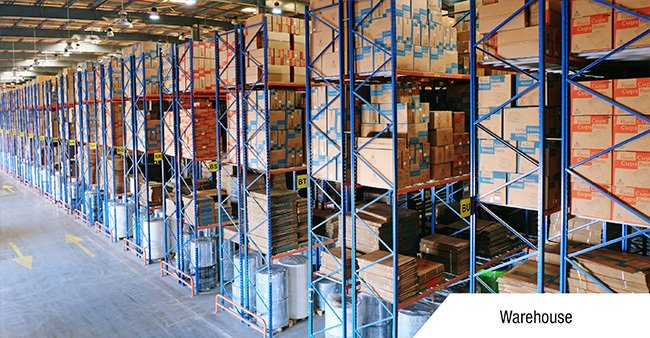 Our commitment to our customers is that we will provide solutions and recommendations that benefit the equipment user and not the equipment manufacturer. A contractor is one who carries out the following functions; he is the person who plans controls and monitors the work carried out by the workers and also makes sure the needs and requirements of the workers are met. He ensures that all the workers employed have the necessary skills, training and knowledge to carry out the given task. It is also the contractor’s responsibility to provide the appropriate instructions to the workers and also takes steps to prevent unauthorized access to the site. An electromechanical contractor is one who carries out work related to the installation and maintenance of electromechanical devices. Electromechanical contractors provide services to both the public and the private sector. They also undertake various electrical works which include installing heating, ventilation and air conditioning, plumbing, fire extinguishing systems and fire alarms, building automation and CCTV. 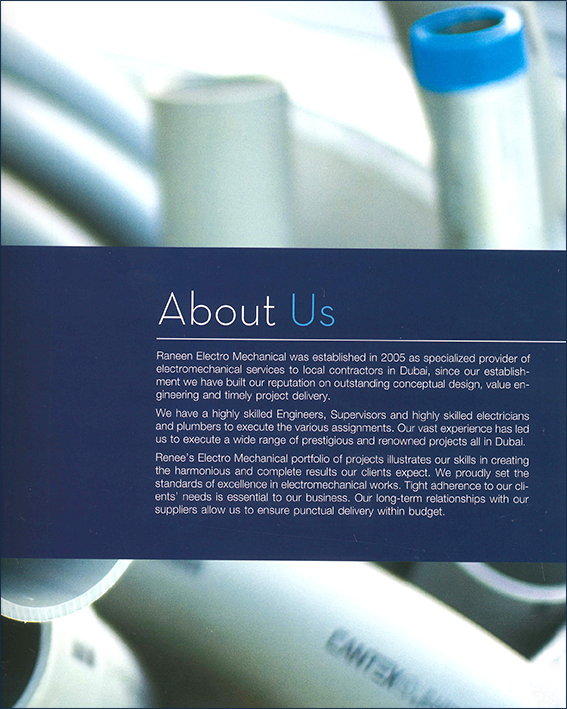 Bur Dubai and Ras Al Khor in Dubai are the most prominent places in the UAE to find contractors electromechanical. Sometimes the selection of a contractor makes all the difference in the successful completion of the project. In this regard clients in UAE who are looking for contractors, can choose contractors who have years of rich experience in the field and have a reputation for reliability along with their brand name. The country hosts more than three hundred and fifty companies and contractors who undertake electromechanical works. These companies and contractors provide their services at any given location including hospitals, factories, schools, commercial buildings and residential areas.